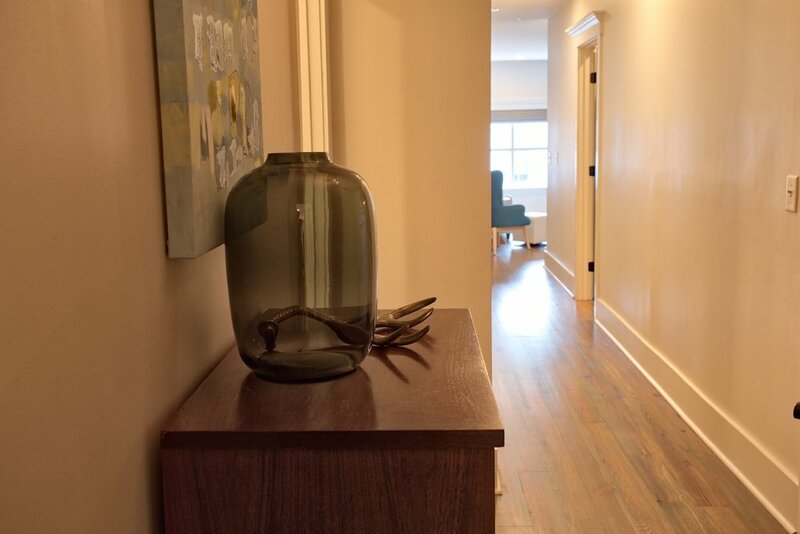 The location of the 493 King Street Suites, is one of the finest and most desirable areas of Downtown Charleston to stay. 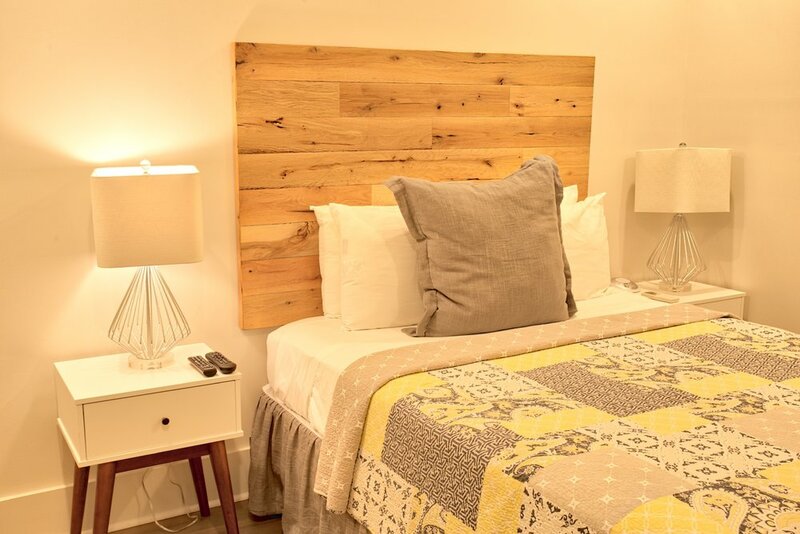 The Ashley Suite features beautiful hardwood floors, 2 bedrooms, 2 full bathrooms, a full kitchen with stainless steel appliances, granite countertops and all of the cooking essentials. 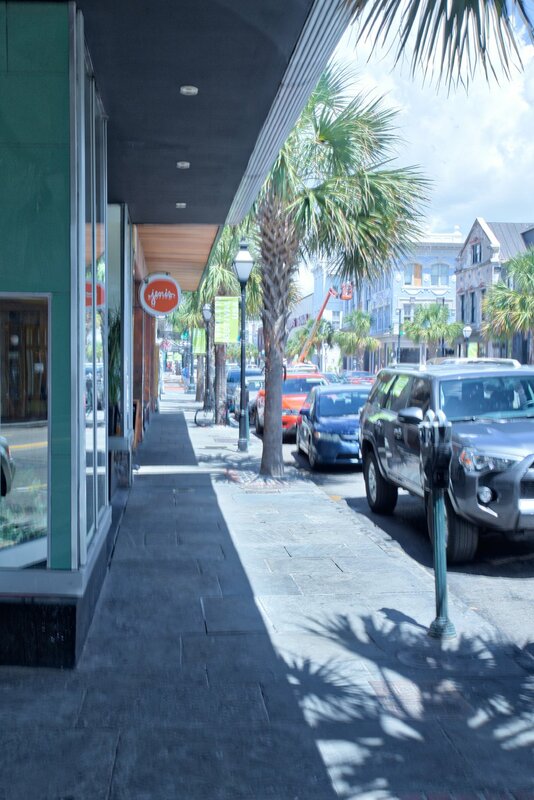 Walk Away Stays provides the highest quality luxury linens, towels, hotel style toiletries and the finest Charleston roasted coffee for your convenience. 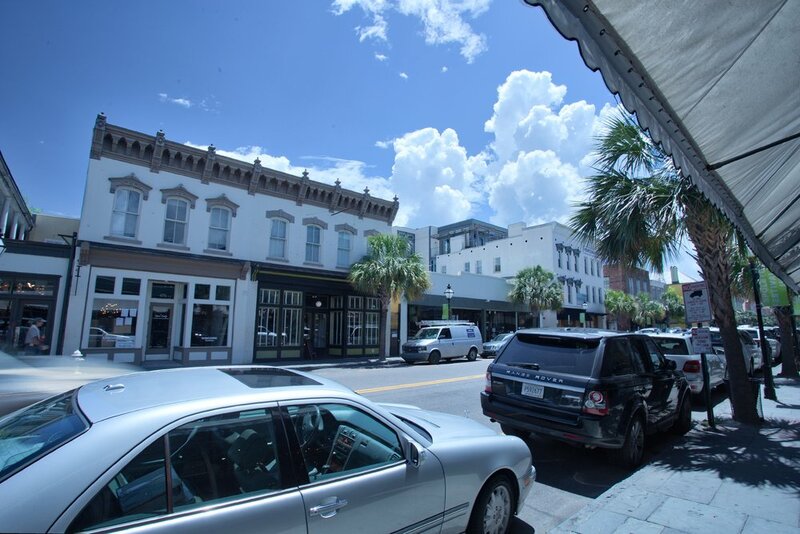 The living room overlooks King Street for great people watching, or you can pull down the shades and relax and watch the HD TV with expanded cable channels. For additional guests, there is plenty of room on the sleeper sofa in the living room. 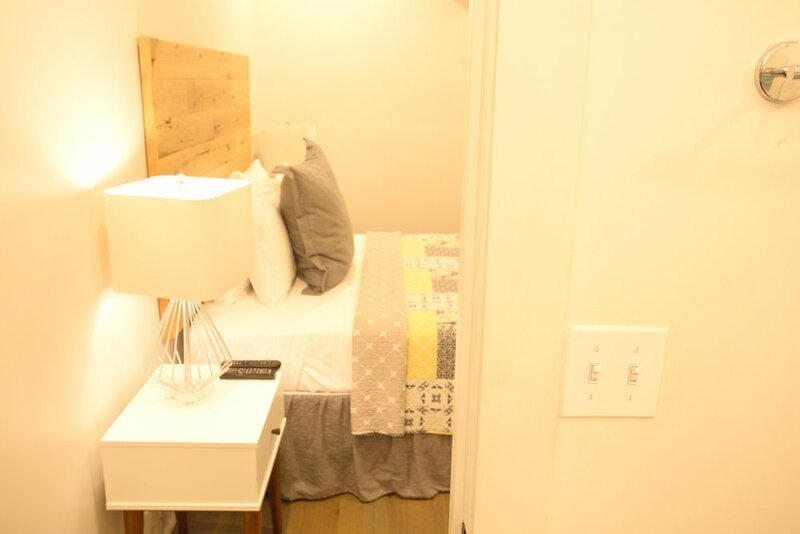 The master bedroom offers a queen size bed, TV, and a private bath. 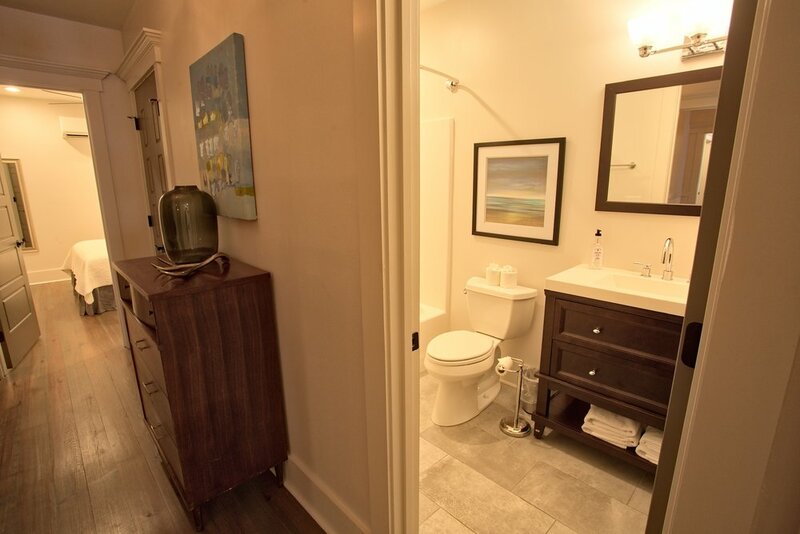 The second bedroom is very similar to the Master Bedroom without the private bath. 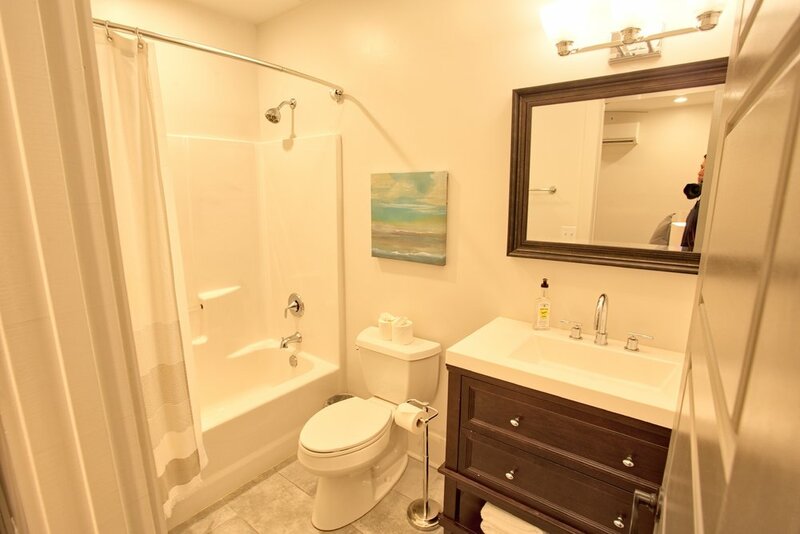 The second full bath is conveniently located to be shared by the 2nd bedroom and guests in the living room. 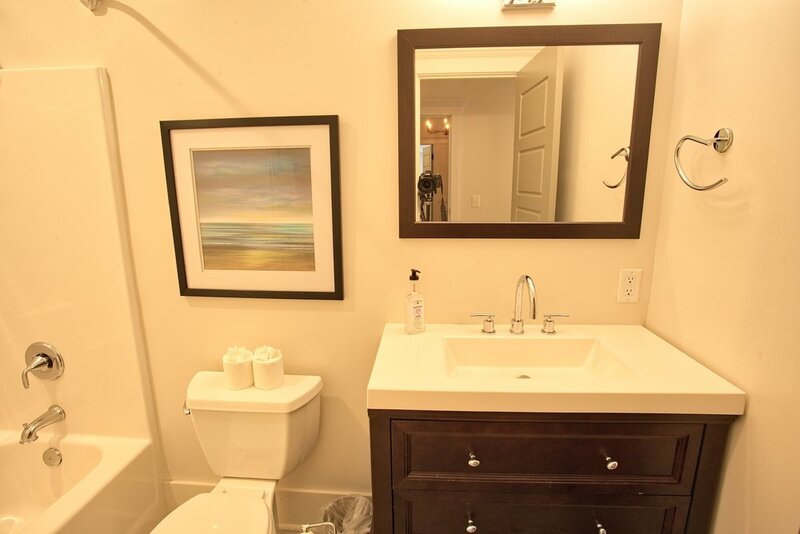 Additionally, this professionally decorated suite, includes a washer and dryer and on-site parking. 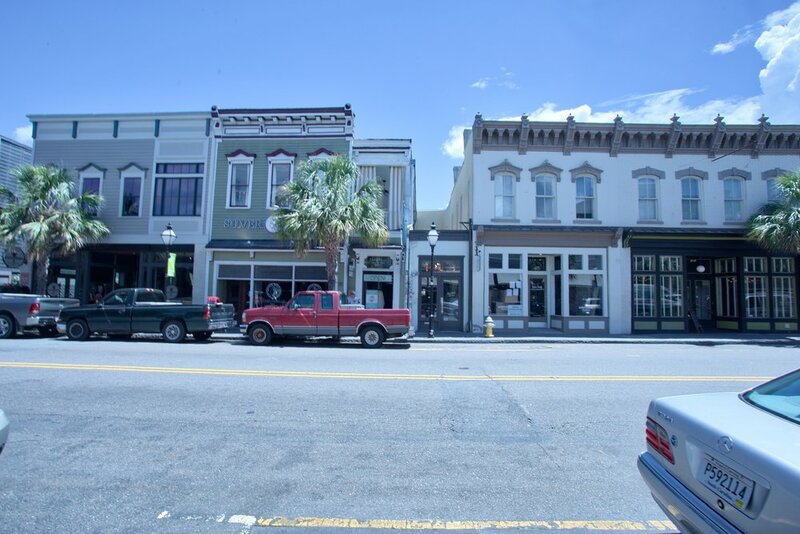 Although, you will never need a car as King Street is right outside your door.